Our skin forms the outermost layer on our body and protects all the organs inside. There are a number of reasons as to why you need to take care of our skin on a regular basis. While most of us have those beauty creams and moisturizers with us, it’s important to develop habits that help us clean our skin regularly. While skin care products can be a necessity, do not forget your basic skin care hygiene. Lionesse is here to help! – The pores might become clogged preventing the skin from breathing normally. All you need to do is keep these simple and basic everyday skin care tips in mind and you will get bright and radiant looking skin very soon. 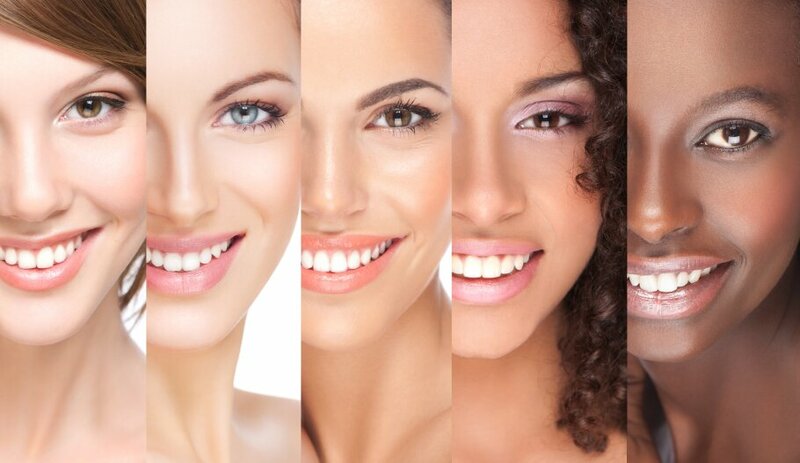 After all, glowing skin gives your personality a complete makeover without any added effort. During your morning shower, scrub the body with a loofah well enough to remove dead skin cells and do away with them. Use warm and not hot water or else you skin will incur an oil loss. Once you are done with the shower, pat your body dry and apply an all-day moisturizing lotion on your whole body before putting on clothes. Drink at least 12 to 14 glasses of water every day as keeping the body hydrated is not only good for the inside but the outside too. Water helps to flush out toxins and waste materials from the body and skin. Avoid aerated drinks and sodas as much as you can. Which skin exfoliating pack are you using? Use a good skin exfoliating pack, preferably homemade, once every week to get rid of all the accumulated dead skin cells. One great and easy homemade pack is that of mixing 2 tablespoons of organic white sugar with 6 to 8 drops of virgin olive oil. Make a thick paste out of these two ingredients and apply on the skin. Rub for 10 minutes and then rinse off with cold water. How much do you exercise a day? Exercise for at least 30 to 45 minutes every day as this will do your skin a world of good on both outside and inside. Not only will you lose those extra calories and get a good physique soon but it will also allow good amounts of oxygen and nutrients to get delivered to the skin cells which will in turn make your skin younger looking, rejuvenated and brighter than before. Use light makeup whenever possible as too heavy a makeup that includes various cosmetic brands can make the skin look dull and also make it prone to breakage. Always prefer skin care cosmetics that contain natural ingredients in them and not harmful chemicals. Apply a fruit facial pack once every 2 weeks on your face. Use any fruit such as banana, pineapple, peach, kiwi or papaya and mash in the blender. Mix 1 tablespoon each of honey and yogurt to it. Mix thoroughly, apply on face and let it rest for 15 minutes. Do remember to rinse off with cold water. You will get fresh, glowing and soft skin immediately.